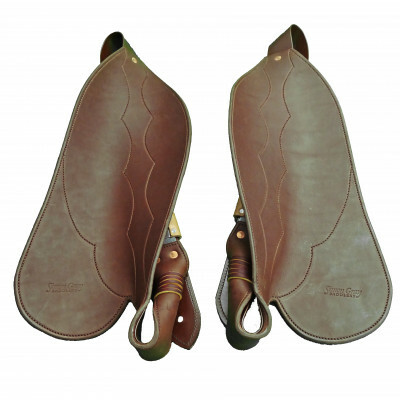 Simon Gray Saddlery custom makes fender halfbreed stock saddles. 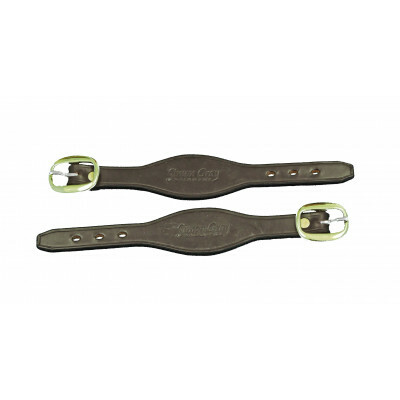 Saddles are made on poly/carbon composite trees for superior strength and have the fenders hung from spring bars to afford more movement of the fender and for added safety. 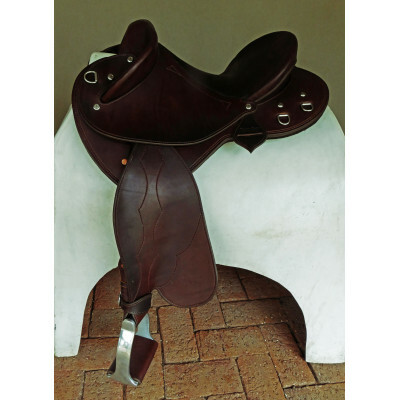 All materials used are of the highest quality, including Herman Oak American leather, stainless steel fittings and aluminium or stainless steel stirrups. 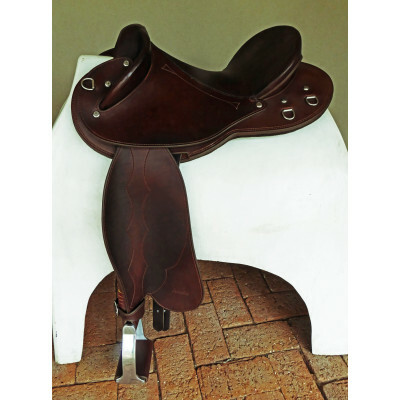 Most saddles are custom made to order so you can have your saddle made to your specifications. This includes having a tree custom made to fit you and your horse, a choice of leather colours, decorative stitching or stamping and rigging/ girthing setup. 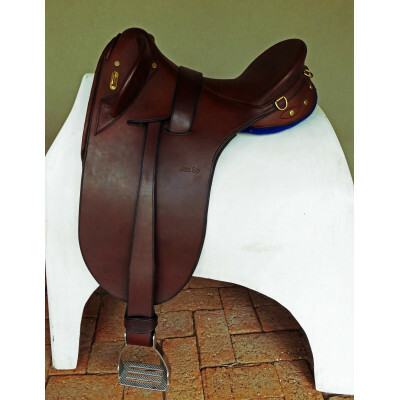 Standard sizes available are 13-15” seat (inside measurement) and stockhorse, semi-quarterhorse, quarterhorse and full quarterhorse fit for the horse. 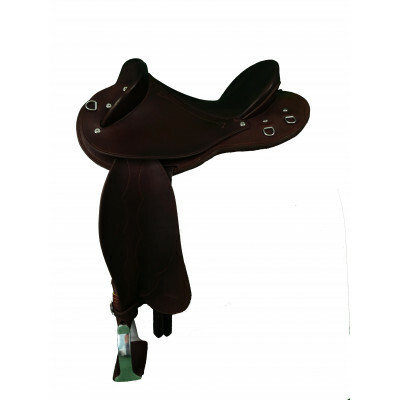 Saddles come fully mounted with fenders, irons and girth. 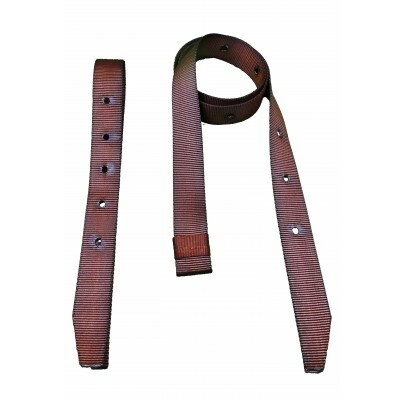 All saddles can be made polocrosse legal with a double buckle girth or a girth/ surcingle combination. Webbing replacement latigos, near and off side. ..